Posted November 27th, 2017 by Kelly Betty & filed under Kelly Betty. “Hello VERGO followers! The holiday season is fast approaching and all of us want our hair to look and feel it’s best especially this time of year. We chatted last time about changes that happen to our hair as our hormones change and how it affects our hair. Today I want to talk about what we can do from the inside to help make the hair we have be the best it can be! Hair is nourished inside the follicle at the papilla. The papilla is fed by our blood flow. When we are at our healthiest and our bodies in balance, our hair will also be it’s healthiest. When we are not nourished, have poor blood circulation or we are ill, our hair will reflect this. Eating a balanced diet and getting exercise at this time of the year can be a challenge with the demands of the season. In my experience the following supplements/ foods to include at the recommendation of my own personal naturopath , along with studies I have read from the Mayo Clinic and Phillip Kingsley.com ,show to help greatly with the health of one’s hair. These are found in fish such as salmon and mackerel and plants such as borage and evening primrose. 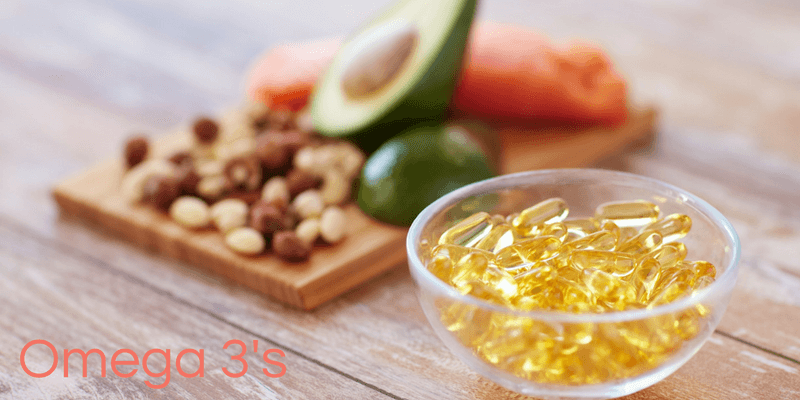 Omega 3’s help to promote hair growth and contain phytoestrogens which have a balancing effect on one’s hormones. Iron deficiency can make hair weak and brittle. Iron rich foods include meat, fish , poultry. Plant sources include beans, peas and lentils. 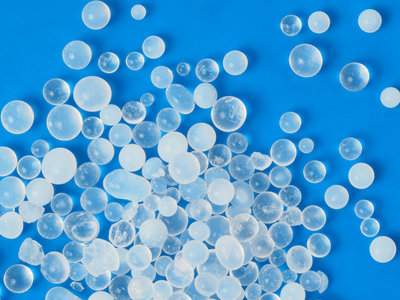 Silica is one of the building blocks of hair skin and nails. It is found mostly in the fiber of grains and the skins of fruit and vegetables. I take awonderful gel form of silica by NAKA to help supplement this valuable mineral. According to my naturopath the gel form is more easily assimilated by the body. This one by NAKA also tastes not too bad. When we are protein deficient our hair becomes weak and growth slows. It is important that you get enough protein in your diet. Plant based or omnivore is your own personal choice just make sure you are getting some protein foods in your diet. 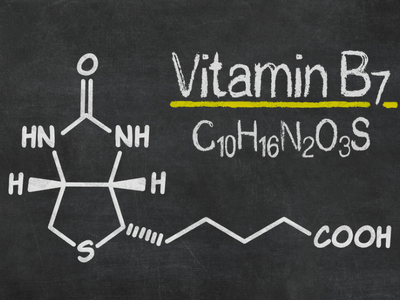 Biotin is a member of the B vitamin family. B vitamin deficiency can lead to brittle hair and nails. Keratin is a basic protein in our hair ,skin and nails. Biotin has shown improvements strengthening the keratin infrastructure leading to improved hair, skin and nails. I personally have had great success with taking the above as supplements along with making sure to include foods rich in these vitamins and minerals into my diet. Please remember that if you plan to introduce these as supplements, to have a conversation with your doctor, naturopath, or health care professional first. Next blog we will discuss how to take care and strengthen your hair from the outside.